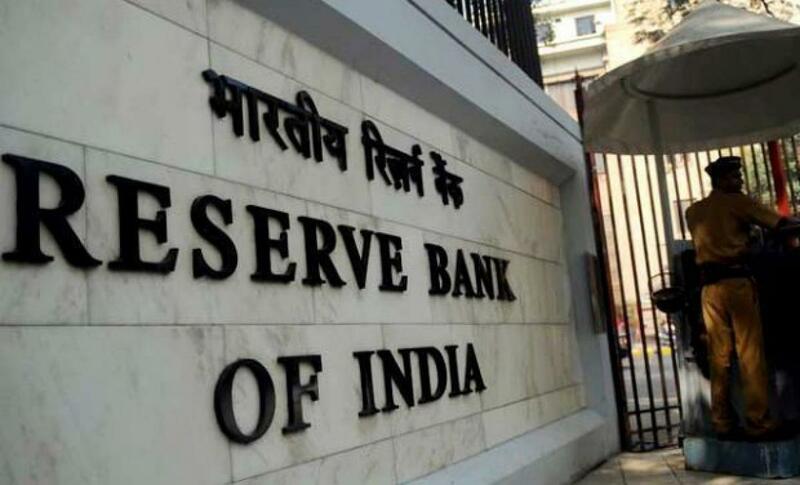 The government plans to change the Reserve Bank of India Act before the end of the fiscal year so it can set up a new committee to direct the country\'s monetary policy, retiring Finance Secretary Rajiv Mehrishi told Reuters. The government plans to change the Reserve Bank of India Act before the end of the fiscal year so it can set up a new committee to direct the country's monetary policy, retiring Finance Secretary Rajiv Mehrishi told Reuters. However, he said the central bank was the best judge to decide policy rates, which have to be seen from monetary policy perspective as well as liquidity in the market.